Not even Negan knew who he killed. 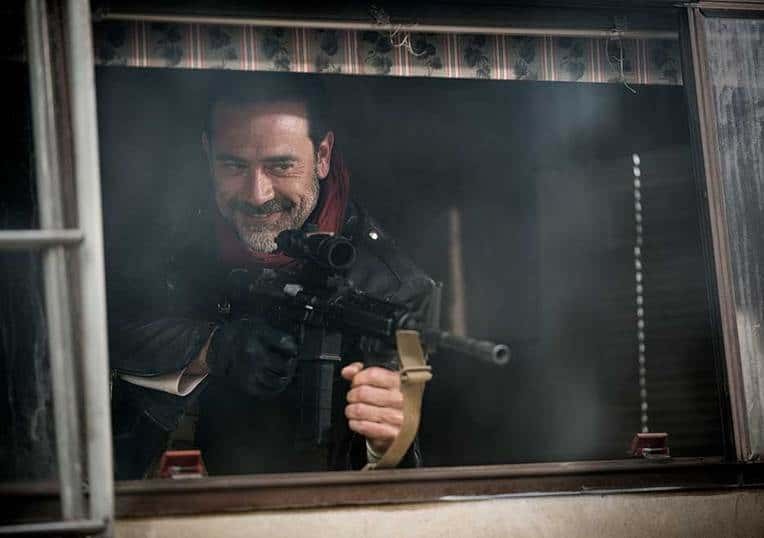 The infamous cliffhanger for season 6 of The Walking Dead came as a surprise to actor Jeffrey Dean Morgan who plays the role of Negan as he just assumed they’d film the death separately with the individual actor. But even with being surprised about the season ending in a cliffhanger, the actor was more surprised by the fan outrage. Morgan’s likely correct as the group in the show is truly a family to both the other characters and the audience, and any loss would be seen as a travesty. The Walking Dead will return on October 23rd, and the reveal of who Negan killed will come with it.